Celebrities are known for their unique preferences, each with their distinct fascination for something. Be it their style statement, their living spaces, or their mean machines. 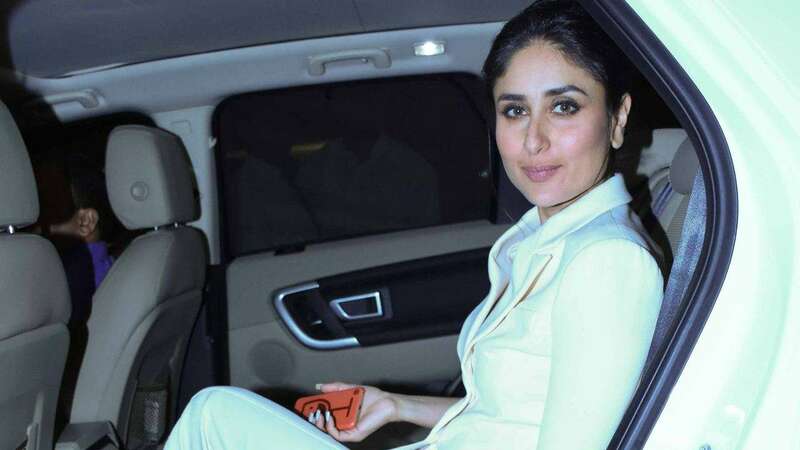 Most B-town stars are owners of the fanciest, costliest, and the most luxurious automobiles in the country, each reflecting its respective owner’s persona. 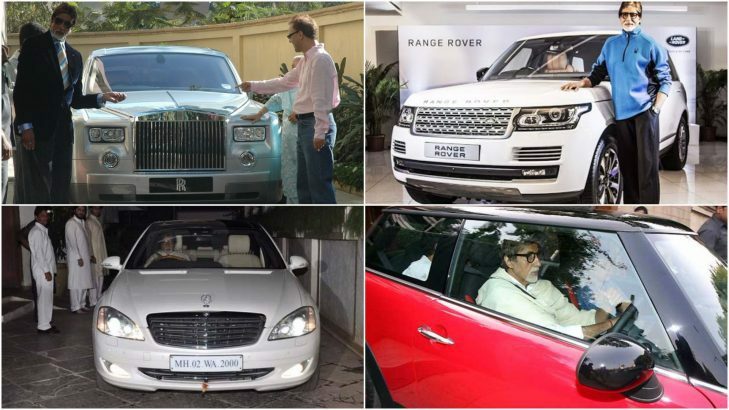 Here’s a list of some of our favorite actors from Bollywood and the cars they own. The cinema legend is a proud owner of the grandest motors namely- a Bentley Continental GT, a Mercedes SL500, a Range Rover, a Lexus LX470, a Mercedes E 240, a BMW X5, a BMW 7 Series and a Mercedes S320 among many others. 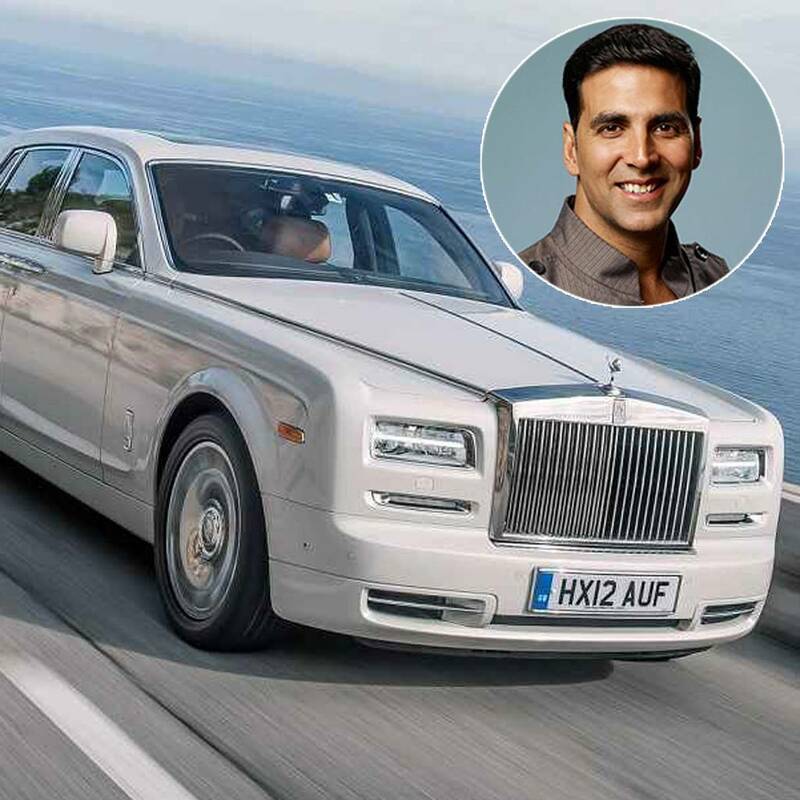 He also owns a Rolls Royce Phantom, gifted by director/producer Vidhu Vinod Chopra. 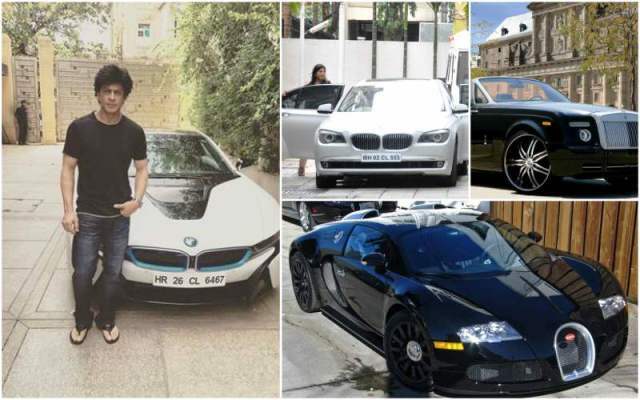 The King of Bollywood follows suit with an incredible collection of cars across BMW Convertible, Rolls Royce Phantom, Bentley Continental GT, Mitsubishi Pajero, Land Cruiser, BMW 6 series, Audi Q6, and BMW 7 Series. But the one that tops the list is Bugatti Veyron, which he drives himself. The international Indian icon was the only female actor to own the Rolls Royce Ghost, at the time she bought it. Other than this beast, the actor also owns BMW 7 series, Mercedes Benz E-Class, and Porsche Cayenne. Like his character in Dhoom, John is a speed junkie in real life as well. 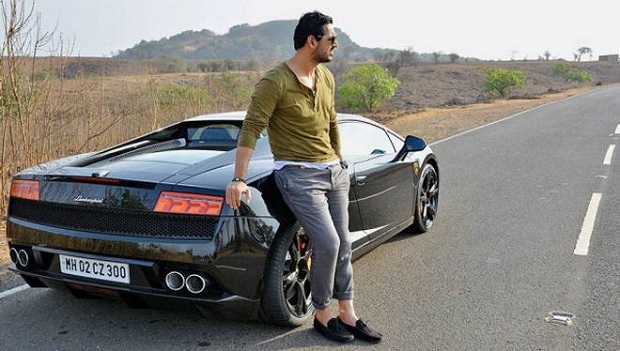 The actor has a customized Maruti Gypsy which he loves to drive along with a Black Lamborghini Gallardo. He also owns a 1300cc single-cylinder Suzuki Hayabusa and a couple of Yamaha R1s. The leading lady has a set of sophisticated cars like a Mini Cooper, an Audi Q7, and a recently acquired Maybach. 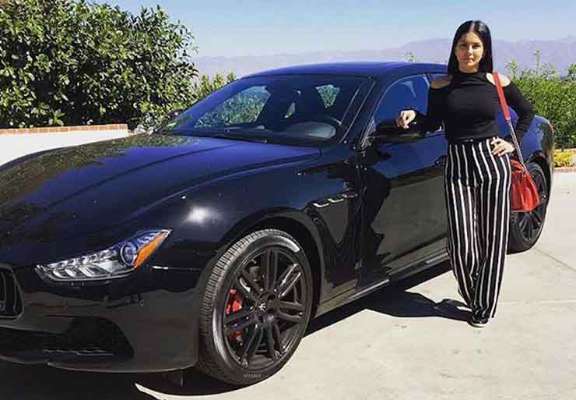 The diva owns a Maserati which was a gift from her husband Daniel Weber. The car-obsessed actor is a proud owner of a Porsche Cayenne, a Bentley, a Mercedes and a Ferrari, which he prefers driving himself. The actress owns a white Jaguar XJL 2 and an Audi Q5.